Thanks to those who linked up last week. 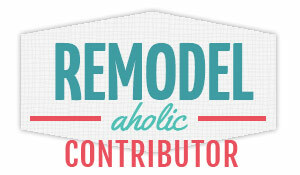 This week we chose 4 features there were so many great links. Please take a look and click through to see their great items! 1. 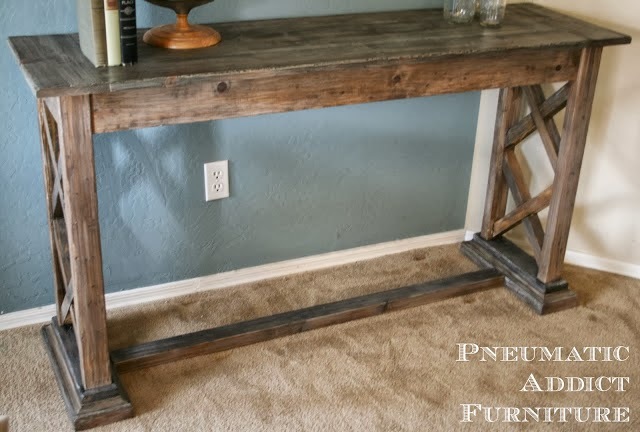 Elisha from Pneumatic Addict Furniture shared her table design. I love to build my own items and loved her design. 2. 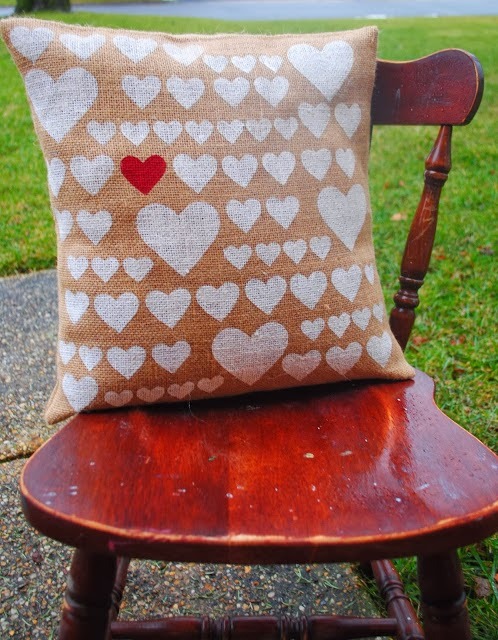 Melissa & Stephanie from Two It Yourself shared their Pottery Barn knock off Heart Pillow. So cute and easy to make. 3. 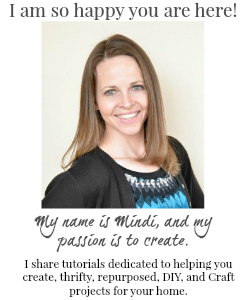 Marie from Fort Ledbetter shared her Headboard Makeover. 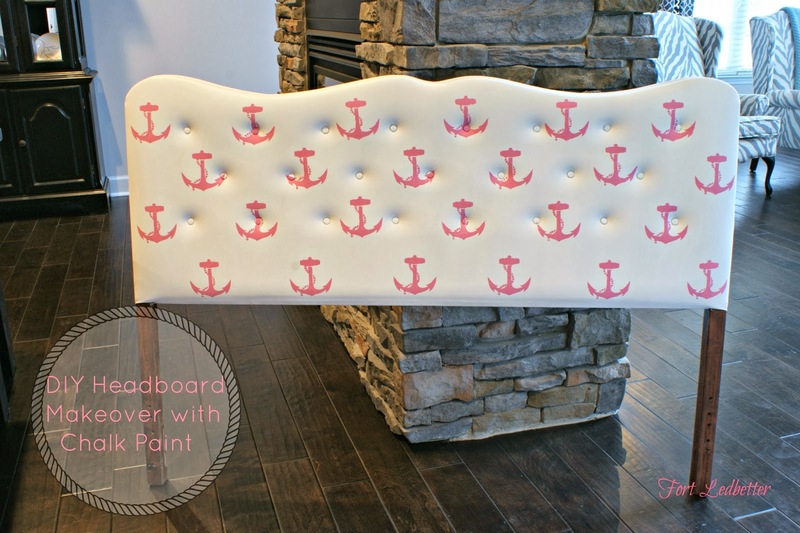 She shows how she created this beautiful headboard with chalk paint. 4. 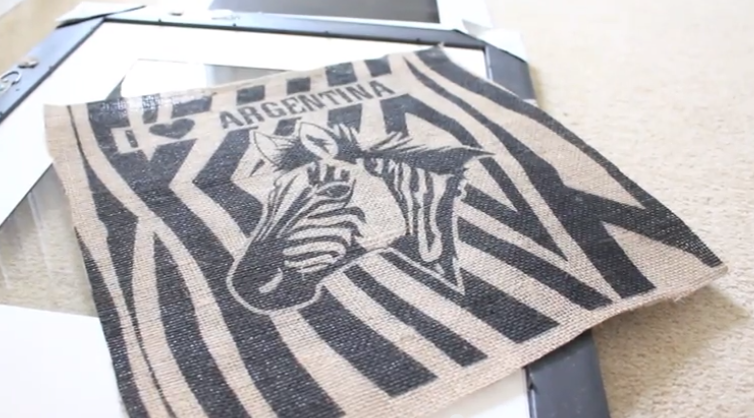 Susie from One Oak Lane shared her awesome How To Video on creating wall art from Tote Bags. This is easy and creative! Two link ups below....one for Twitter. Please follow the HOSTS to participate on both! The second will be a Pinterest Link Up....(anyone can participate)...Please follow the HOSTS & find at least 3 others to be social with too. Let them know you found them via #WowzaWeekend. Thanks so much for featuring my table! I will proudly sport a button! Thank you so much for featuring my headboard!